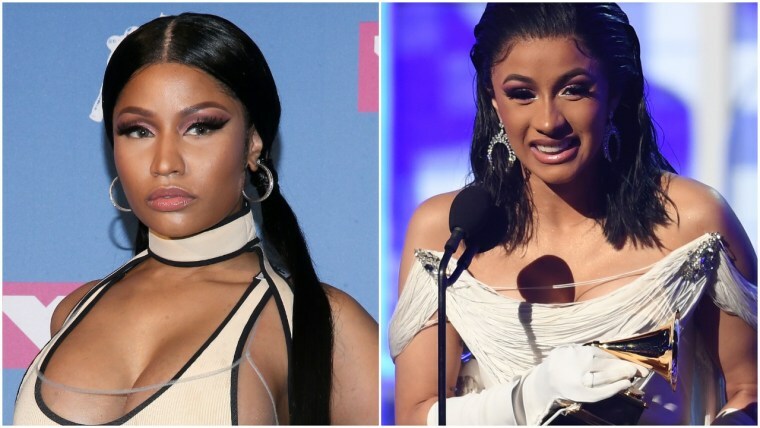 Nicki Minaj announced that her label Young Money had pulled out of two BET appearances after the network jokingly tweeted that Minaj was being "dragged by her lacefront" following Cardi B's win for Best Rap Album at the 2019 Grammys. The BET Experience is scheduled for June 20-22, 2019 at the Staples Center in Los Angeles, with the BET Awards airing on June 23. The rivalry between Nicki Minaj and Cardi B exploded in 2018. 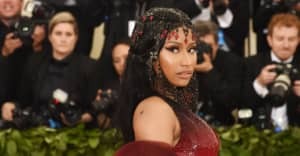 A physical altercation at New York Fashion Week led to Nicki Minaj poking fun through merch and on episodes of Queen Radio. Cardi subsequently broke the internet with a series of Instagram videos flaming Minaj.